REQUEST APPOINTMENT ARE YOU A NEW PATIENT? REQUEST APPOINTMENT ARE YOU A NEW PATIENT? Princeton Gastroenterology Associates, PA is a regional leader in the treatment of gastrointestinal and liver disorders, serving the Central New Jersey region since 1990. 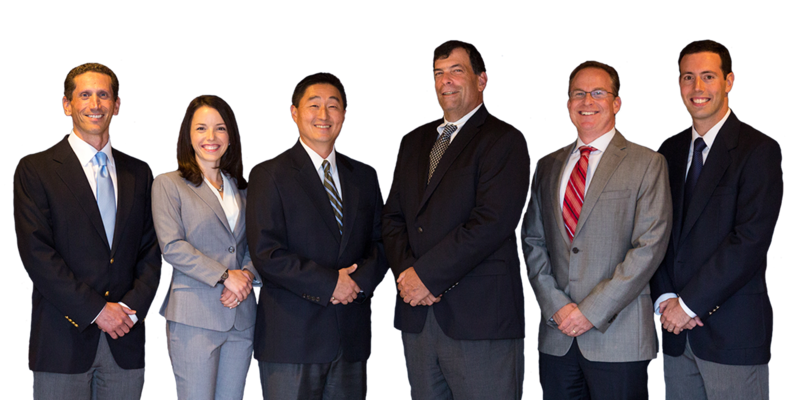 The six board certified physicians, together with a large clinical and administrative support staff comprise our group. With an office and a state of the art endoscopy center in Princeton Junction, PGA provides the highest quality of care available in digestive disease diagnosis, evaluation and management. 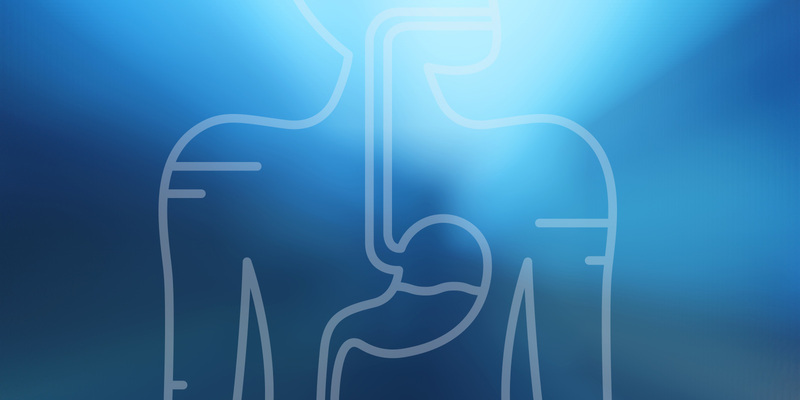 Request an appointment today with one of Princeton's leading gastroenterologists.